From arts and culture to outdoor adventure, fun activities near Doylestown, PA, are as diverse as the area itself. Regency Woods offers plenty of fun amenity options right on site. A swimming pool, playground, barbecue grills, and picnic groves encourage people to unplug and enjoy one another’s company in the beautiful Doylestown setting. While residents of all ages can relax and recharge at home, the area may come calling—and with the fun activities near Doylestown PA, you can answer! Those who want to embrace adventure can head to Doylestown Rock Gym, where climbers of all skills and ages can hit the walls and race to the top, while burning off some energy in the process. On sunny days, Central Park is the place to be. The more than 100-acre park features trails, grassy spaces perfect for picnics and playtime and, in the center of it all, Kids Castle. The massive wooden playground is anchored around a towering castle structure where kids (and adults young at heart!) are encouraged to climb, race and swing. On cooler days, you can head indoors for a dose of culture at venues like the Mercer Museum. The eye-catching museum features a wide array of historic collectibles, arranged throughout the castle-like building, including several children’s-focused, interactive exhibits, such as the Lego Adventure. Bucks County Children’s Museum also encourages hands-on learning, with exhibits and events that allow kids and their parents to be both entertained and educated, while enjoying time together. Music lovers can head to nearby New Hope and catch a show at Bucks County Playhouse, which offers great programming throughout the year. On the way back to Doylestown, swing by Peddler’s Village for world-class shopping and dining, and finish your trip off by stopping into Giggleberry Fair, a kids’ paradise featuring rides, arcade games and more. Taking advantage of the fun activities near Doylestown, PA, is a great way to build on the great amenities and features offered at Regency Woods and make fun a year-round priority. 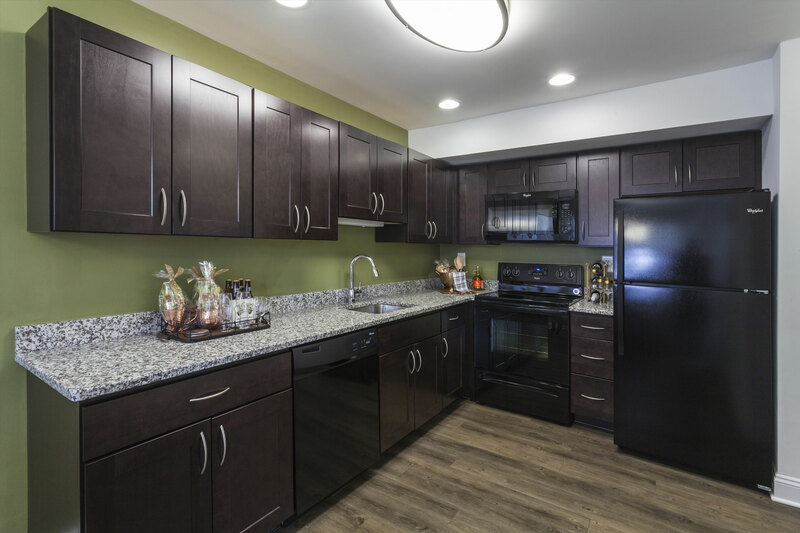 If you’d like to learn more about our Doylestown apartment community, or to schedule a tour, contact us today!